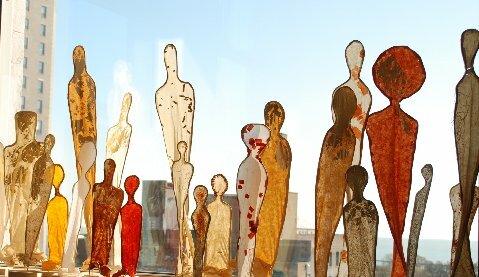 250 figures made of hand-made paper, with sound and video. At the Columbia College Music Building, 1014 S. Michigan Avenue, Friday, May 14th, 10:00 – 9:00. Previous Article ARTifacts: End of Year Show Tomorrow!